The Library of Congress announced today that U.S. Poet Laureate Natasha Trethewey will serve a second year in the position. The Pulitzer Prize winner was first appointed in 2012, and her second term will officially begin in September. Golf clap! 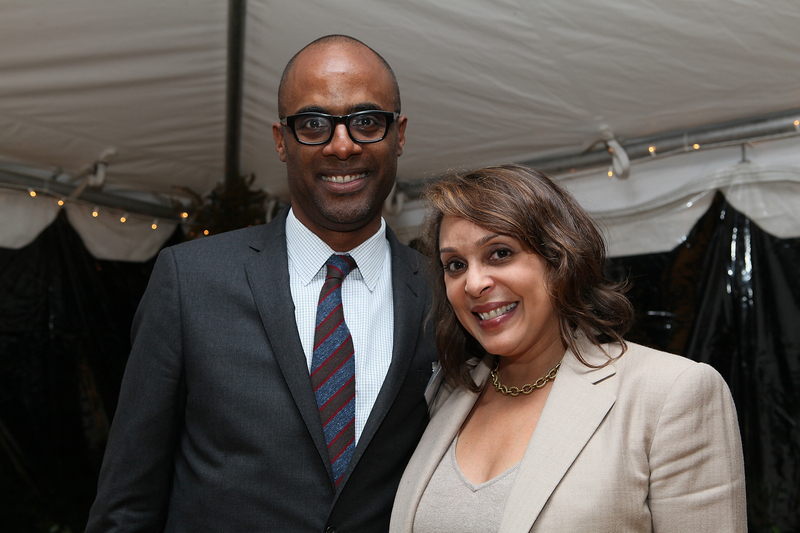 Born in 1966 to an interracial couple in Mississippi, Trethewey’s work often deals with issues of race in America. The Civil War features prominently in many of her poems, such as “Elegy for the Native Gaurds,” though she also looks at race on a more personal level, such as her poem “Flounder” in which she subtly but powerfully evokes the duality implicit in being biracial in America. Most U.S. Poet Laureates serve for only one year, though it is also not uncommon to be reappointed for a second. Though the post has been relatively open to women since its inception in 1937 (when it was still referred to as the Consultant in Poetry), racially it has been less diverse, making Trethewey as a biracial woman all the more important. Additionally, most Poet Laureates are appointed towards the end of their careers, while Trethewey seems to be very much still in the middle of hers. It makes her reappointment highly noteworthy, that the Library of Congress is so prominently featuring a young, biracial, female American voice, particularly one who expresses her personal experience of race so often in her art. In a country where interracial marriage and biracial children are becoming more and more common, we're excited to see a U.S. Poet Laureate who can express something of that experience, and will most likely continue to do so for years to come.